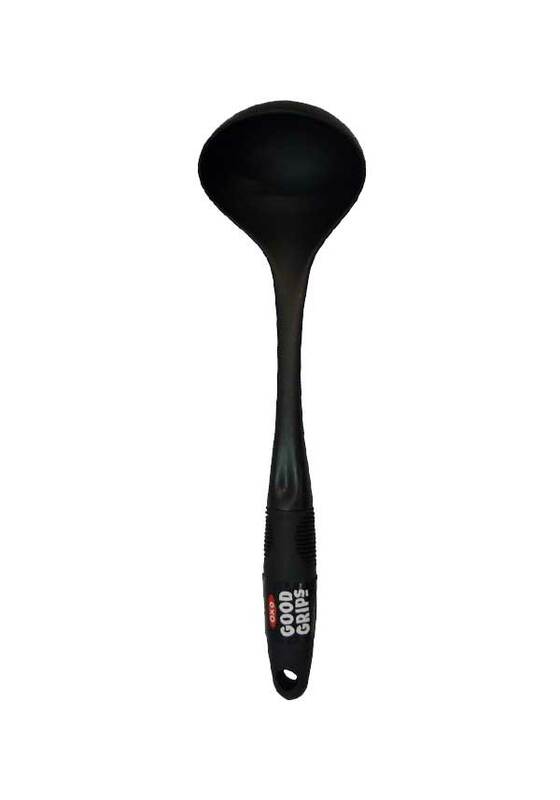 OXO's Nylon Ladle is perfect for portioning and serving soups, stews and chili. 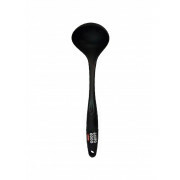 All Nylon Tools are constructed of heat-resistant nylon that does the job safely on any cookware surface. The slim, nonslip handles are comfortable for both small and large hands and can accommodate many different cooking style.